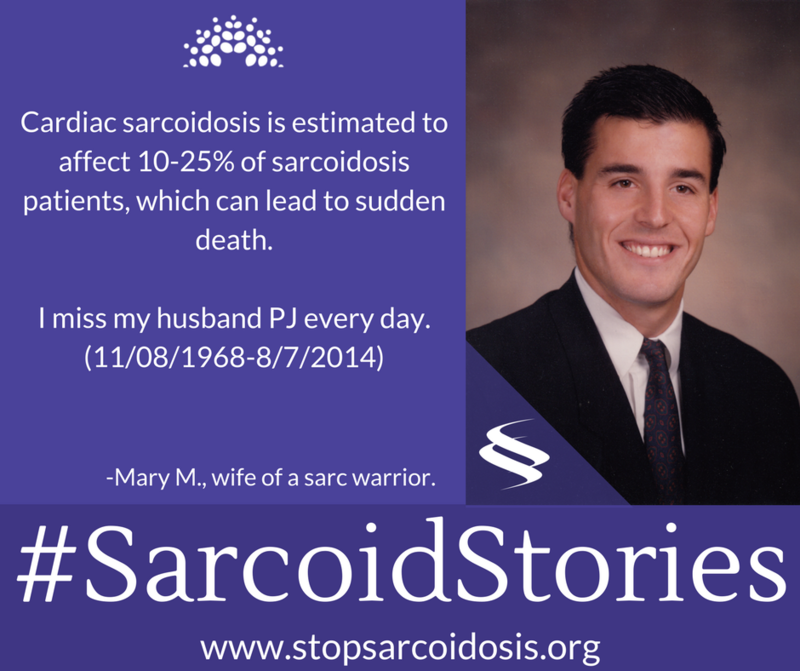 Participate in the #SarcoidStories Challenge! This April, we’re doing everything we can to ensure that the world know about sarcoidosis. Our theme for this year’s campaign is #SarcoidStories, in an effort to raise awareness with the general public about the ups and downs in the daily lives of sarcoidosis patients. We can’t do it alone- we need your help to show the world just how many people’s lives are affected by this devastating disease! 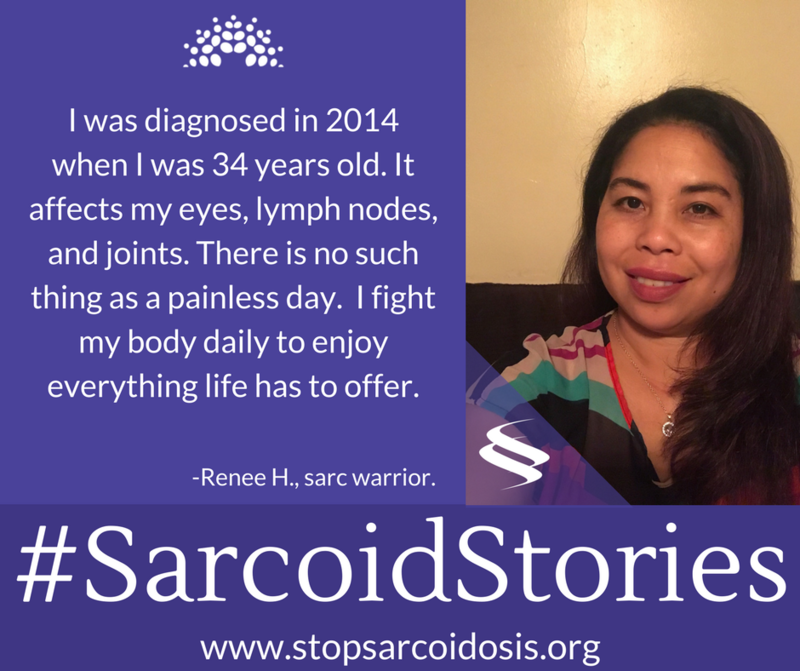 Join us in raising awareness by participating in the #SarcoidStories Challenge! Take to social media and share your story- write 2-3 sentences about your experience, and include a photo of yourself! 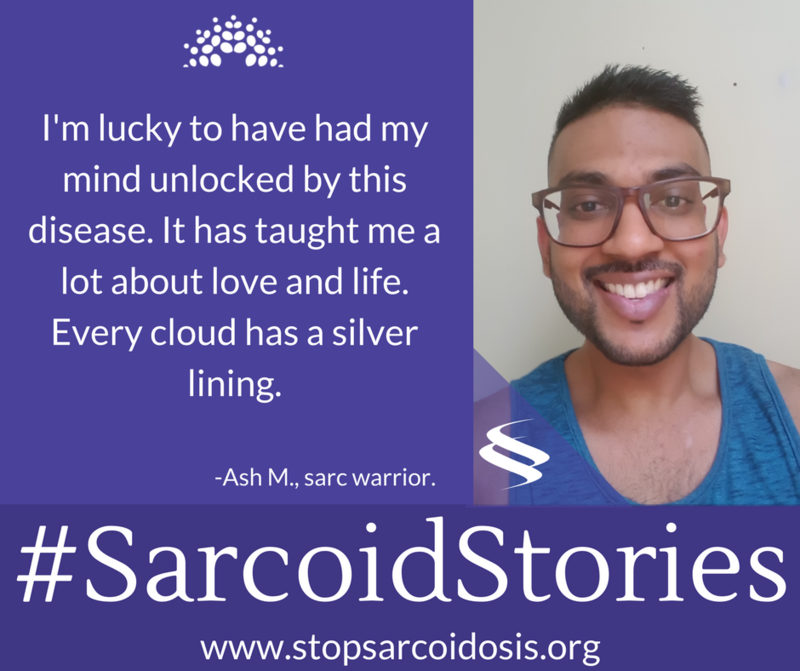 Make sure to use the hashtag #SarcoidStories and don’t forget to tag us on Facebook or Twitter for a chance to have your post shared on our official pages! 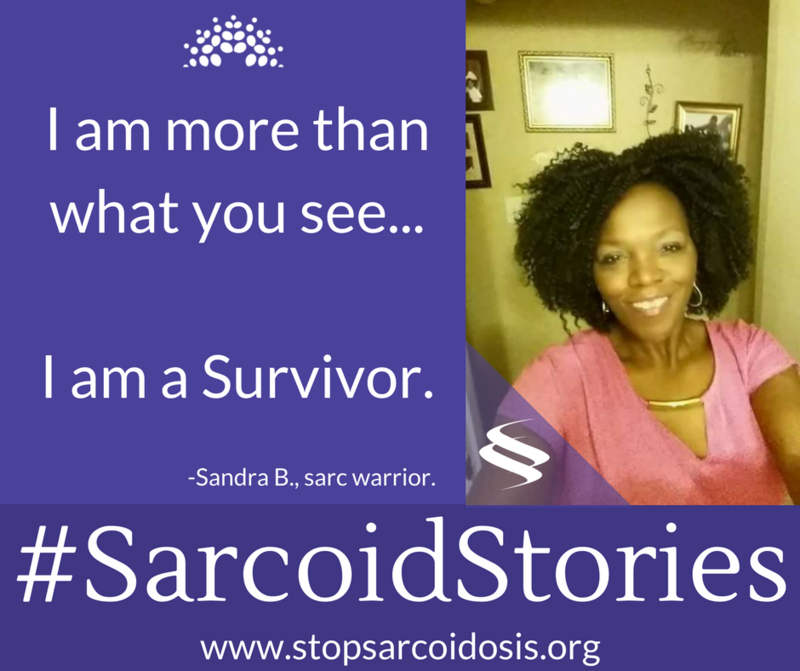 Use the hashtag #SarcoidStories to join the buzz on social media and ensure that anyone who searches the hashtag will have the opportunity to see how sarcoidosis has affected your life, as well as how they can help our community defeat this disease!